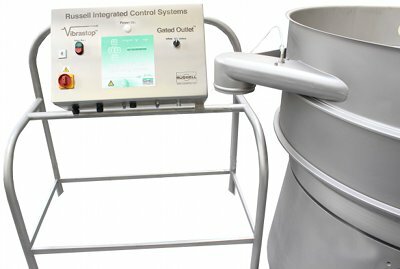 Russell Finex, a UK firm specialising in sieving, filtration and separation, has designed the Russell Gated Outlet to ensure the screening of product is preformed more efficiently, helping to enhance productivity. 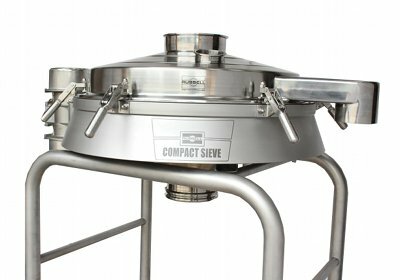 In some instances, particularly on high capacity check screening or grading applications, product can be discharged from the mesh before it has time to be fully screened. When materials are discharged prematurely through the oversize discharge outlet, this can result in the loss of good quality product. 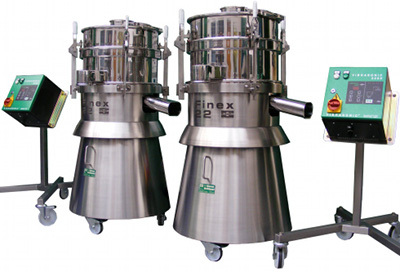 A way to overcome this has been to decrease the feed rate, however this reduces throughput and overall efficiency. 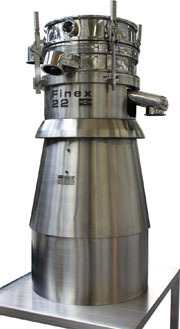 Feltham, Middlesex-based Russell Finex says the Gated Outlet eliminates the need to reduce the feed rate and ensures that product is sieved effectively. The Gated Outlet operates via a pneumatically controlled gate, which is placed inside the oversize discharge outlet to control the flow of material. 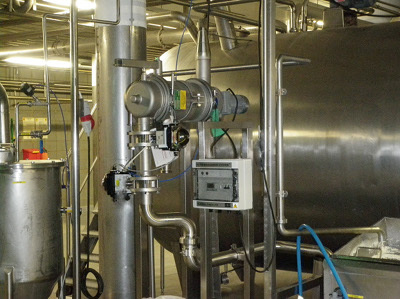 The gate can be automatically opened and closed providing complete control of product discharge. 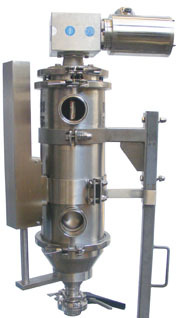 While the gated outlet is closed the product remains on the mesh to ensure it has been screened fully before opening the gate to discharge the product. 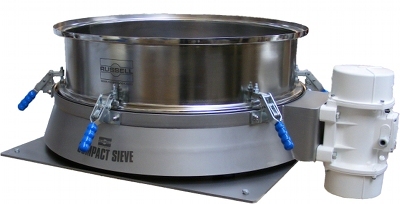 The gate can be used on the range of Russell Finex sieves and separators. 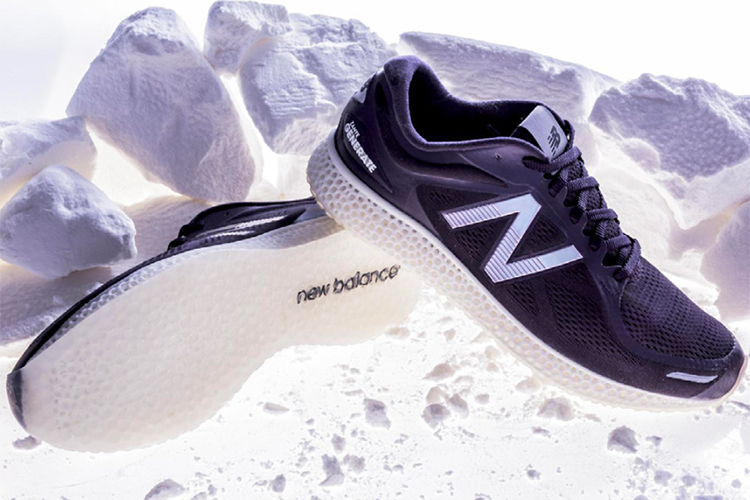 It is available in FDA approved natural rubber, neoprene or polyurethane to comply with the needs of a wide range of industries including food, pharmaceuticals and chemicals.